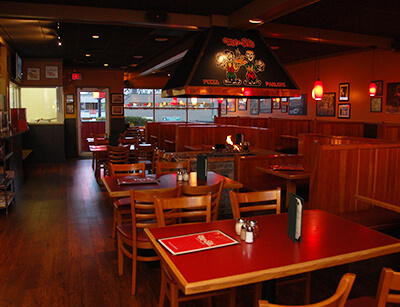 4 Family Friendly locations in the Greater Vancouver area to serve you! 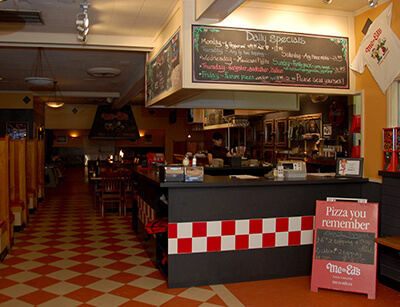 Me-n-Ed's is the perfect Pizza Destination. 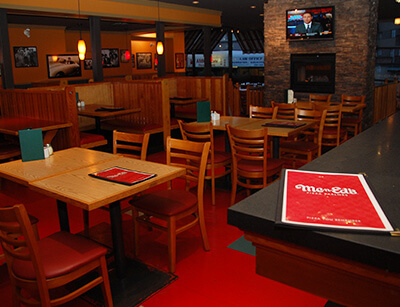 Our licensed restaurants can accommodate large parties for meetings, team wind ups or family get togethers. 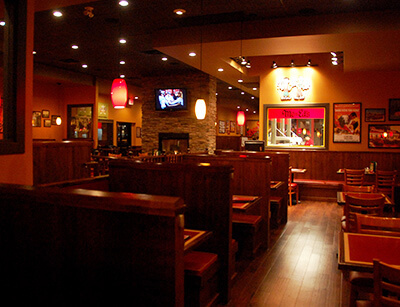 We are a fixture in the community, come and see for yourself. Dine in, take out and delivery available from 11:30 am daily.